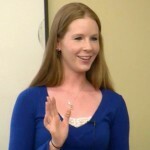 A message from Kelly Steimle, Risk Management Program Assistant, Garden State Crop Insurance Education Initiative, about USDA Farm Safety Net. 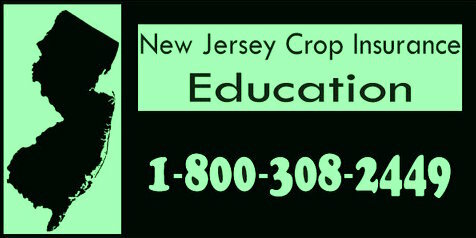 Created to inform New Jersey ag producers about crop insurance, the Garden State Crop Insurance Education Initiative Team makes available important information through multiple media outlets. Get the latest news by visiting the website or follow via blog, Facebook, or Twitter.